Andy Weier , author of the novel “The Martian ” (our “Book of the Year” in 2014), wrote a collection of short stories “ Principles of Uncertainty ” (Principles of Uncertainty). It will be published on August 29, not in paper, but in the Tapas mobile app . It allows readers to read free passages from the works and get them entirely for a fee. I thought about the topic: what if the aliens really watched Earth and waited for an opportunity to talk with us? I wondered what would make them say “Hi” to us? And I realized that this would be the first flight into space. An excerpt from this story Weier published online. We give it in our translation. Vostok-1 took off into the skies, leaving the Baikonur cosmodrome far behind. 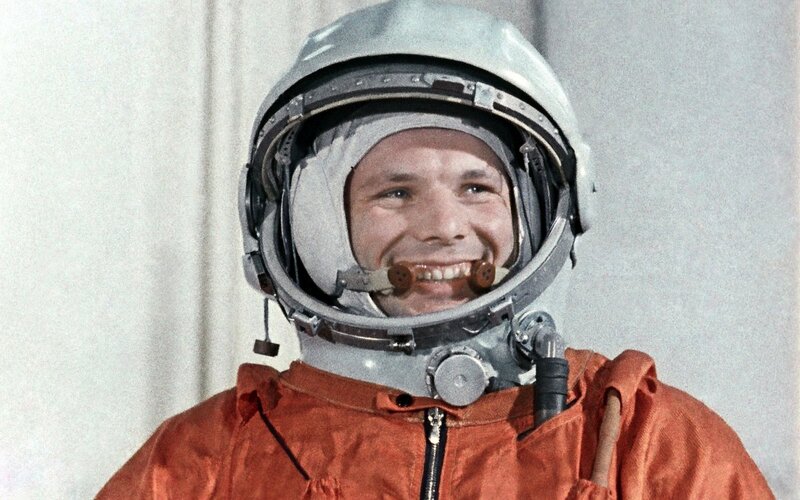 Yuri Gagarin could hardly breathe — huge overloads forced him into the seat. After 119 seconds of flight, the first stage spent its fuel and separated from the rocket. The central stage continued to pull the rocket for another three minutes. Then the engines of the second stage turned on, raising the ship even higher. And finally, after ten of the most exhausting minutes in the life of Yuri, the engines fell silent. 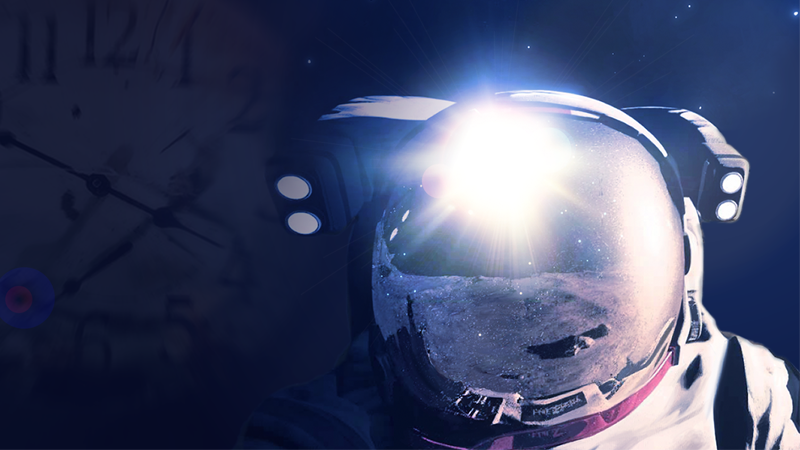 He became the first man in space. “The flight continues normally,” he reported to Baikonur. — I see the Earth, the visibility is excellent. — Welcome, Ambassador! — said a joyful voice. Yuri startled by surprise. Usually the interference made the radio communication almost unreadable. And that voice was as clear as day. — Ambassador, do you understand me? — asked voice. He had a Smolensk reprimand that reminded Yuri of his young years in the village of Klushino. — Who … Who says that? — Yuri asked, looking around the cabin. — We are a team of Zorplaksian! We are a highly developed civilization and have been watching your planet for a long time. Congratulations on your first space flight! — Baikonur, — said Yuri. — I warn you, I have auditory hallucinations. “No, no, it will give nothing,” answered the voice. — We block your transmission. No need to stir up the water with other people. It was you who flew into space, it means that you are speaking on behalf of your species. You are the ambassador. “And I must say, you are much nicer than the dog that was sent to us four years ago.” We fought for many hours trying to talk her.